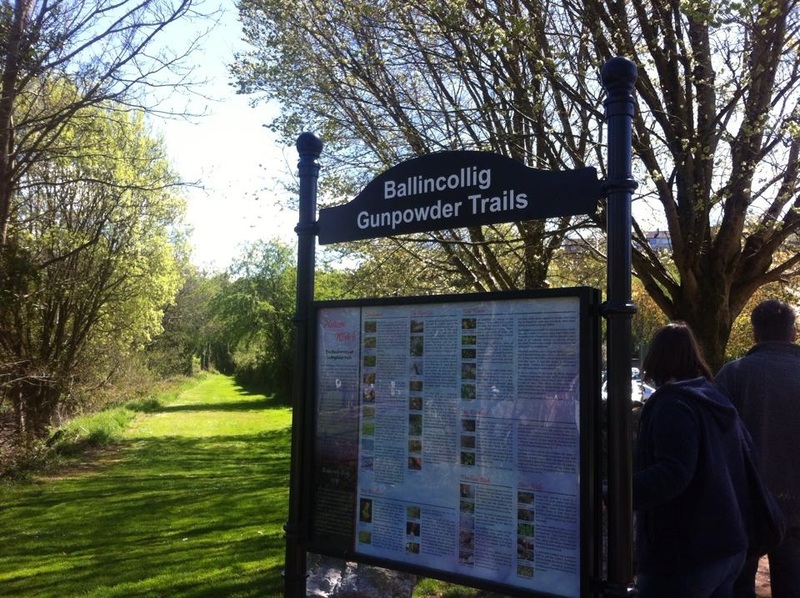 To get to the Regional Park (western end) go to the roundabout at the west end of Ballincollig town and take the Inniscarra Road. About half a mile along the road, just before the Inniscarra Bridge, on your right, you will see the entrance for the park. At the entrance to the park area, you will see the distinctive white building as in the photo below. 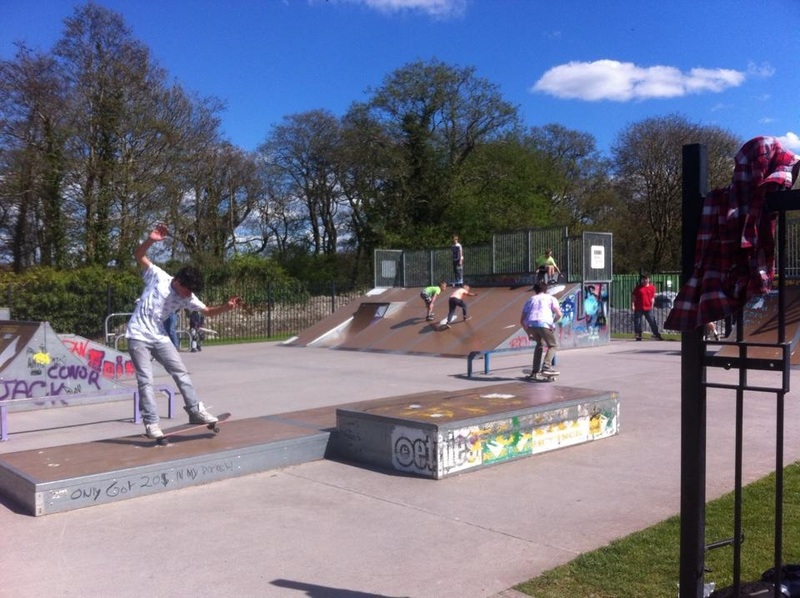 There is parking for cars here and access to the walks and playing fields. 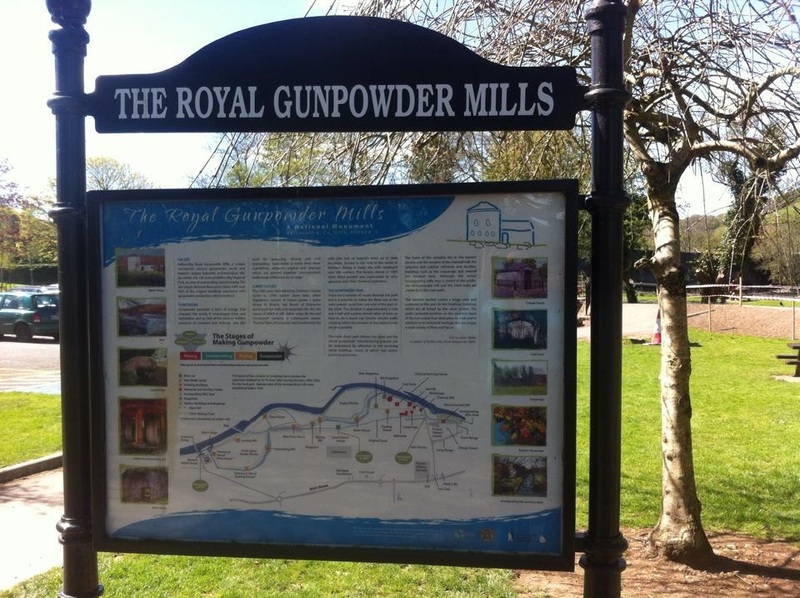 This western end of the park area is generally thought of as the Regional Park but it does connect via paths to the eastern end where most of the Gunpowder Mills buildings are dotted about.